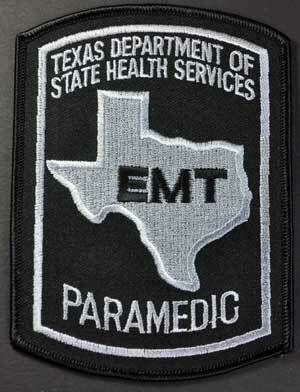 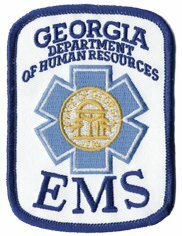 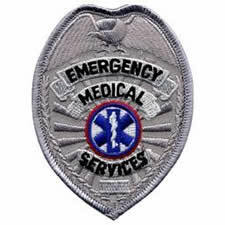 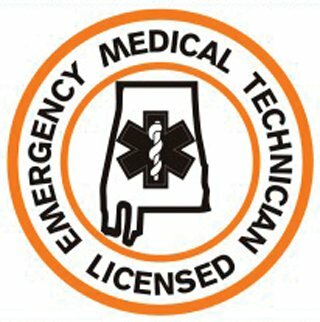 Alabama Emergency Medical Technician - Intermediate Patch. 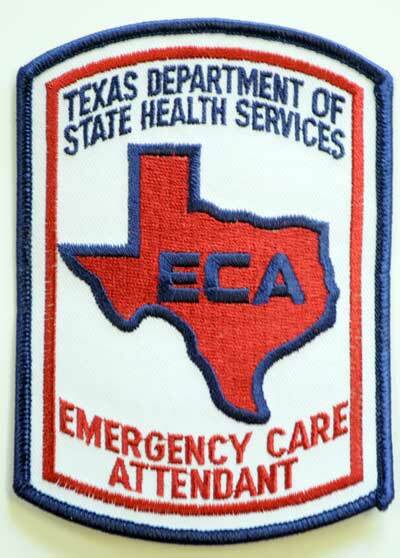 The patch is orange and navy blue on a white background and features a lower rocker with the words INTERMEDIATE. 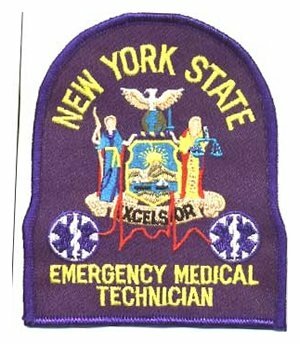 The edge features orange Merrow stitching for a finished look.